and into water at 1g/40ml. 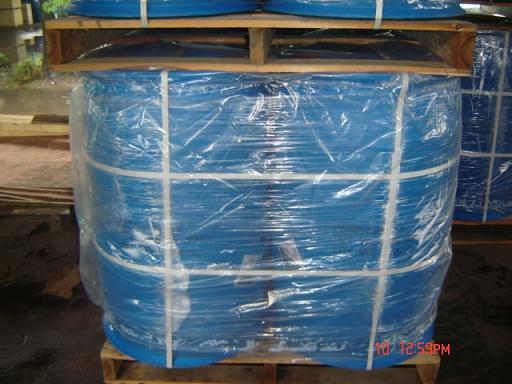 [Package]: Polypropylene(PP) reinforced drum with net weight of 180kg/drum or as per customer's requirement. 5.Serving as initiating agent in coating material and plastic industry. Other names: Trimethylacetic acid, neopentanoic acid, trimethylacetic acid or 2,2-dimethylpropane . colorless or yellowish liquid in liquid state.